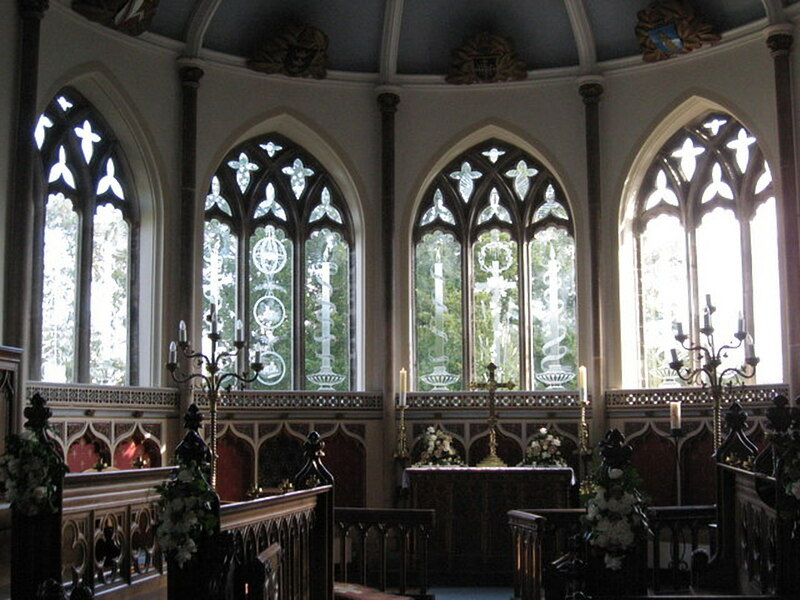 Our winter visit is a short trip out to Moreton near Dorchester to see the striking glass windows in St Nicholas Church. War time bombing extensively damaged the church and the refurbishment resulted in 13 uniquely artistic engraved glass windows by Sir Laurence Whistler who is regarded as reviving glass engraving in the 20th century. The designs include Biblical symbols, Christmas lanterns, vines, medallions, candles, landscapes, stars, lightning, local scenes and much more.